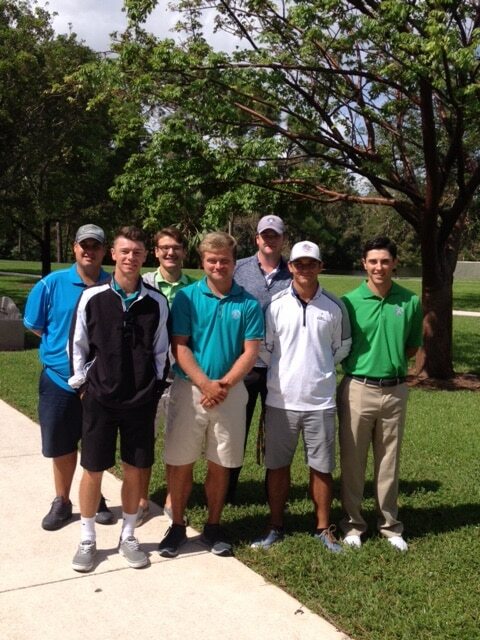 The Keiser University National Collegiate Club Golf Association (NCCGA) Club Team heads to Coral Springs, Florida this weekend to compete in the NCCGA South Florida Regional #2 golf tournament. The Seahawks are attempting to qualify for the National Tournament for the ninth consecutive time. The team is playing at TPC, Eagle Trace on Saturday and Sunday. The field incudes teams from the University of Central Florida, the University of South Florida, and Nova Southeastern University. The Seahawks are currently ranked 37th in the Nation out of 212 teams. Follow the club team this weekend at www/nccga.org.